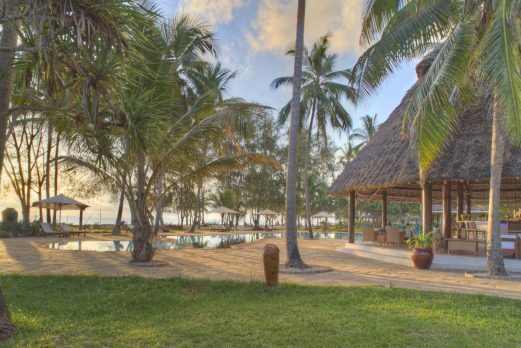 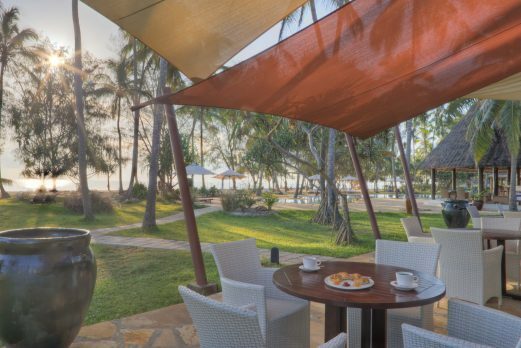 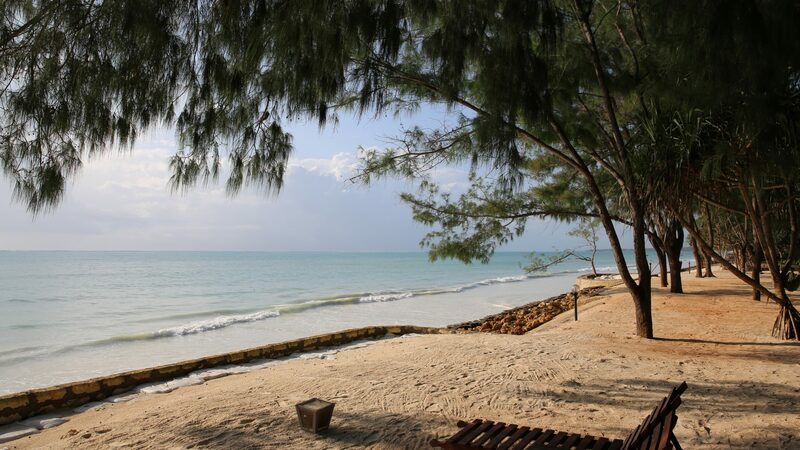 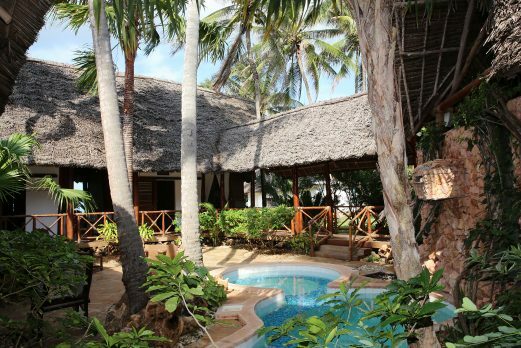 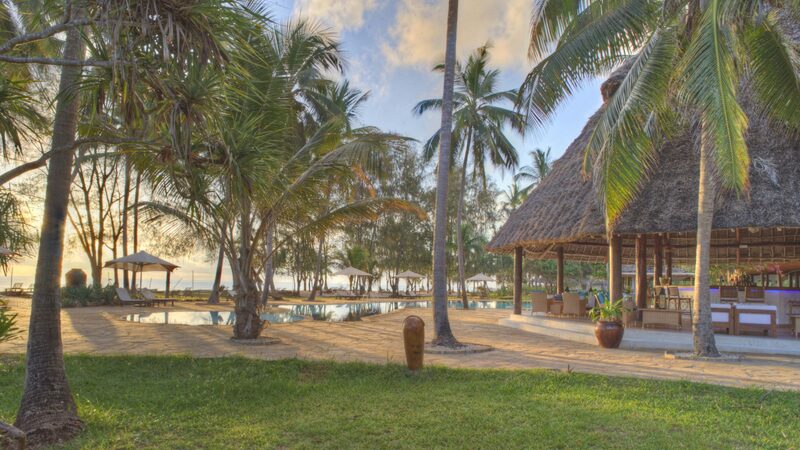 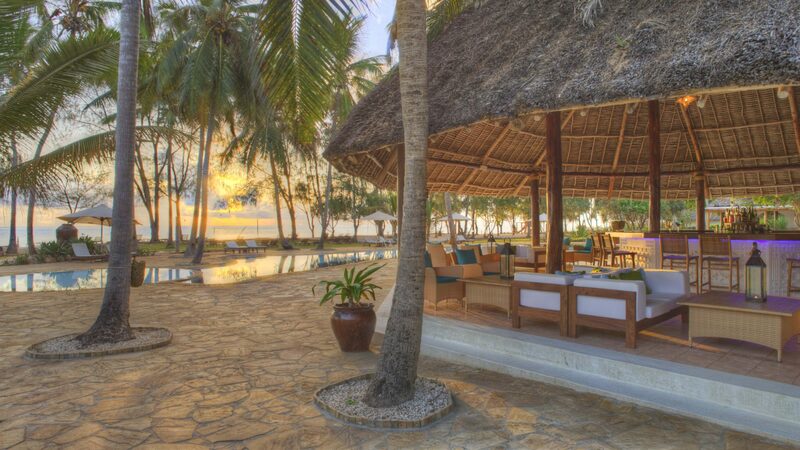 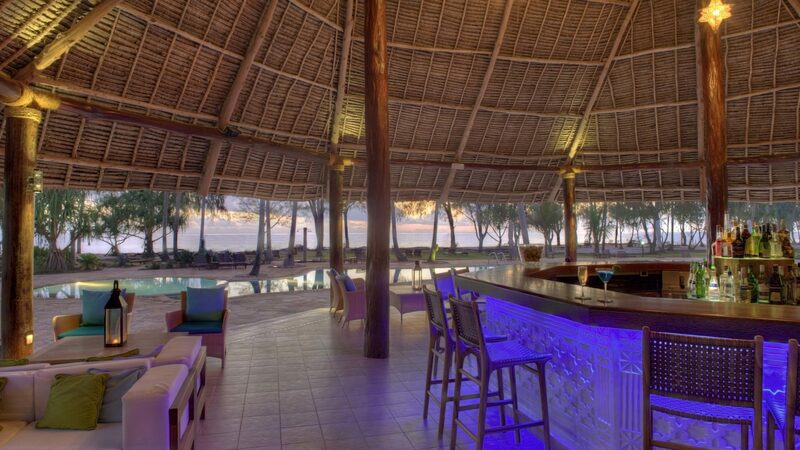 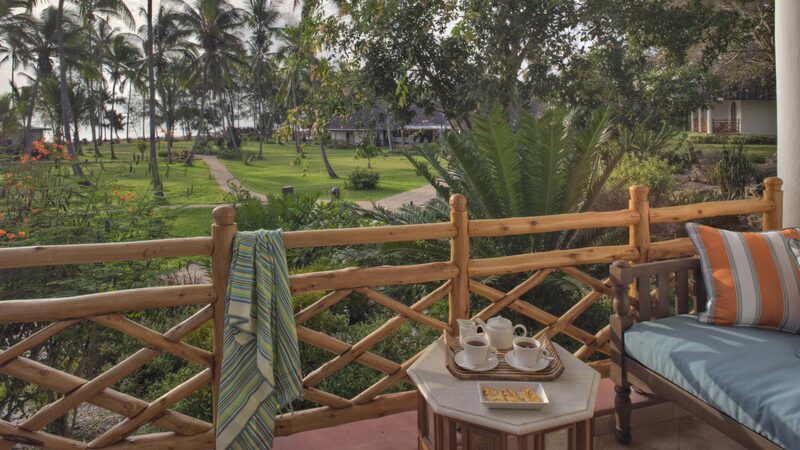 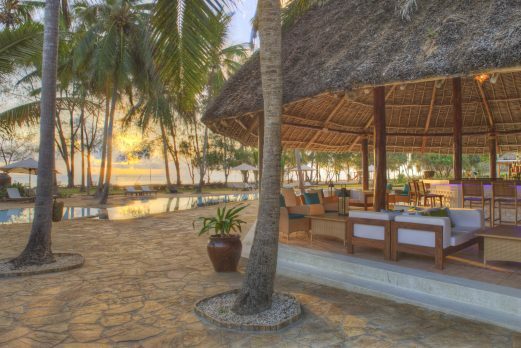 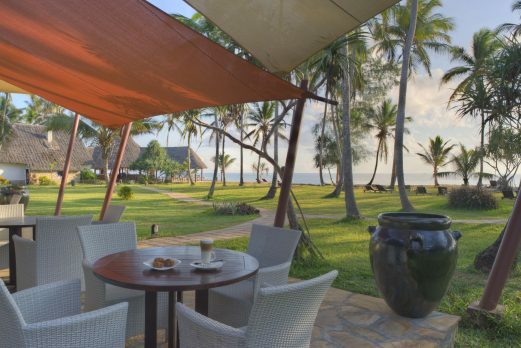 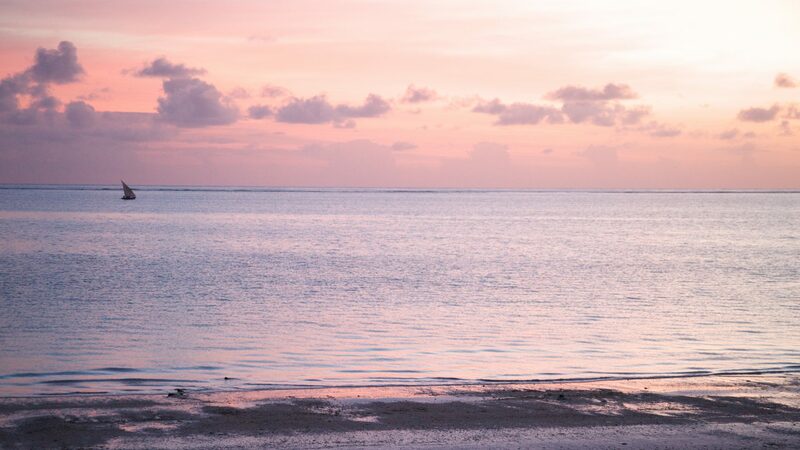 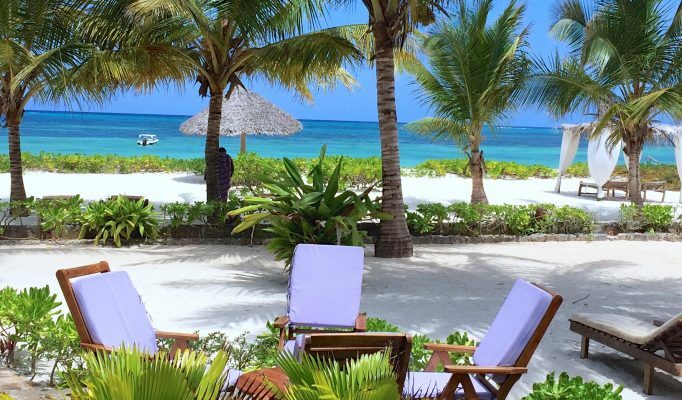 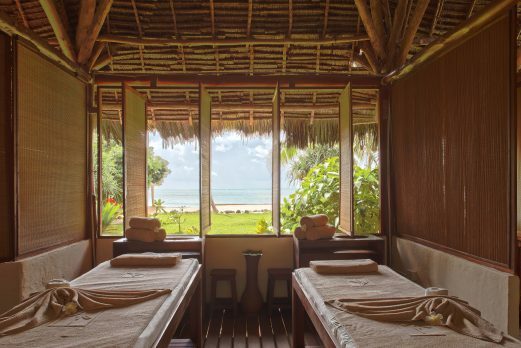 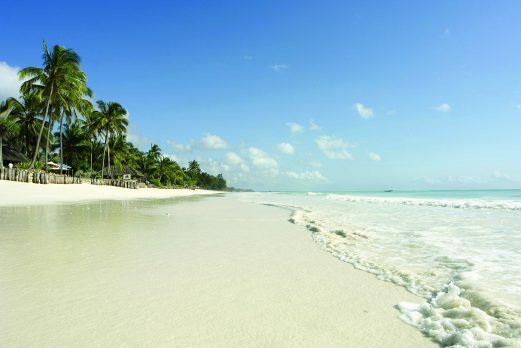 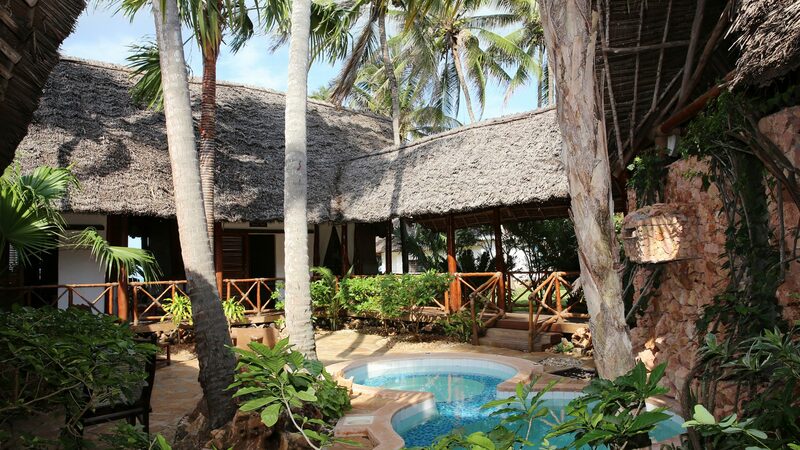 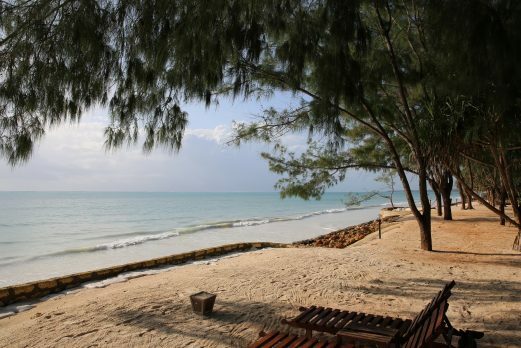 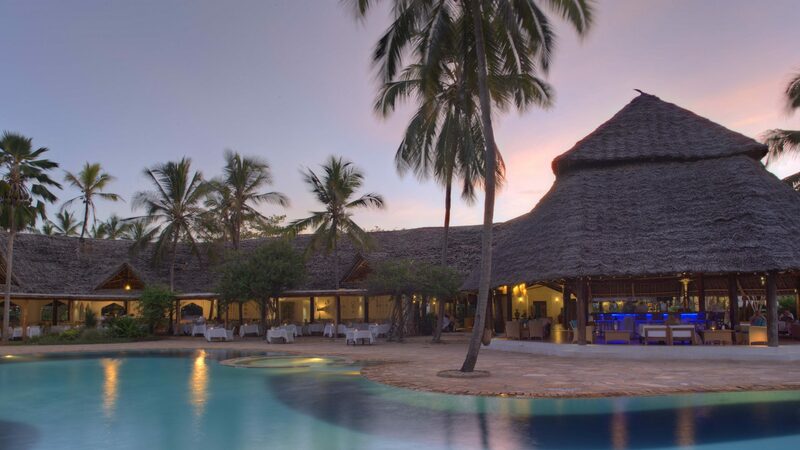 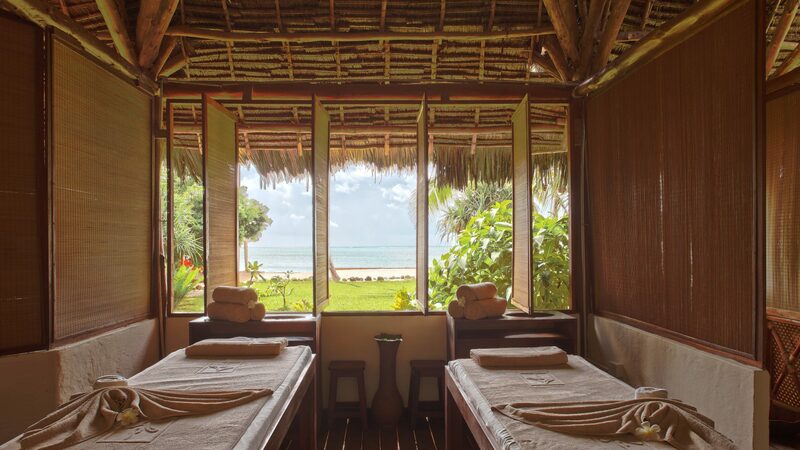 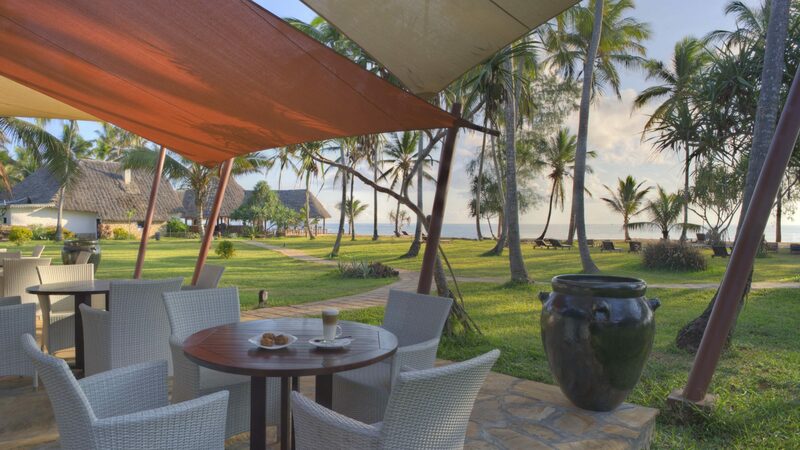 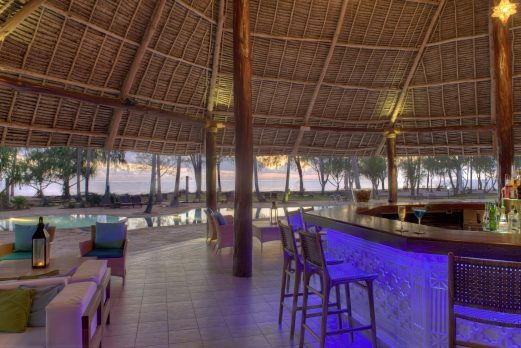 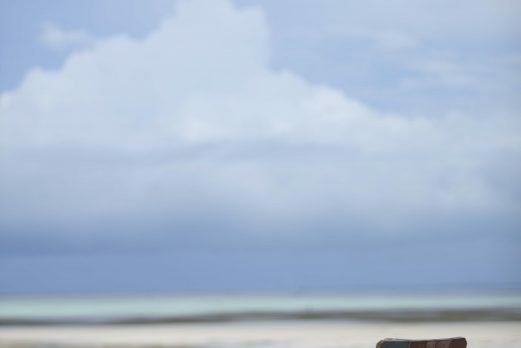 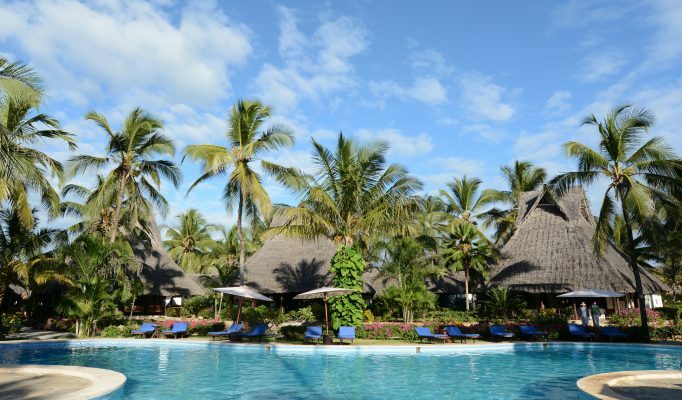 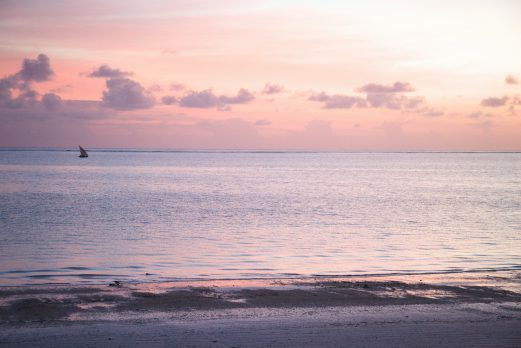 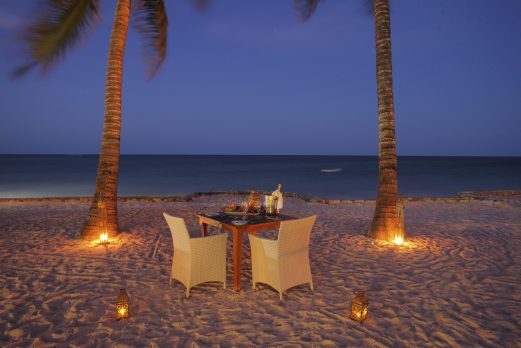 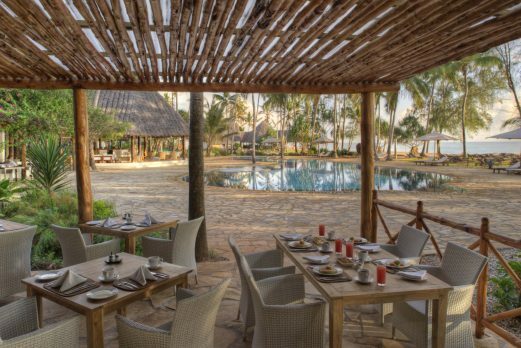 The Blue Bay Beach Resort & Spa is a large resort situated on landscaped, palm-decked 25-acres along the famed sparkling white sandy beaches of Kiwengwa on the East Coast of Zanzibar. 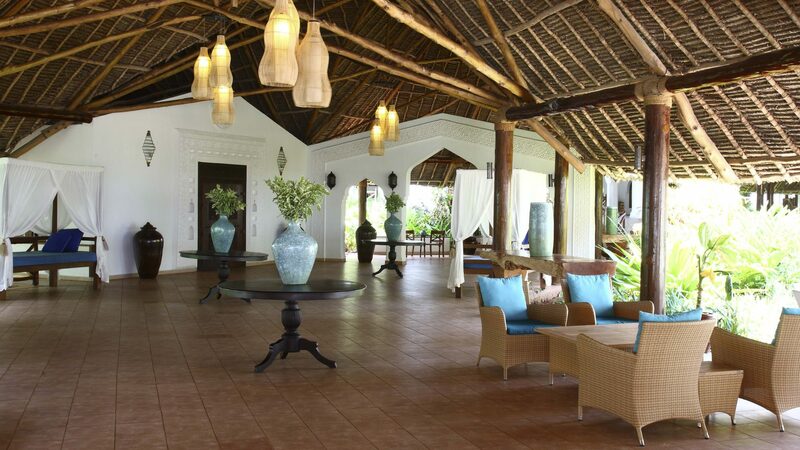 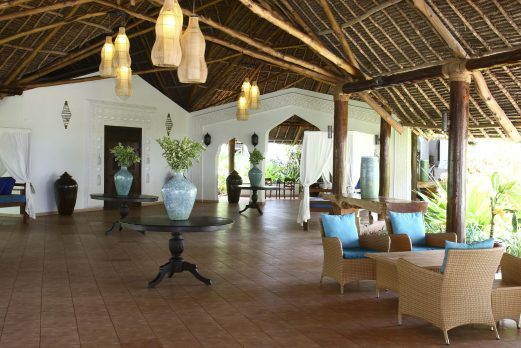 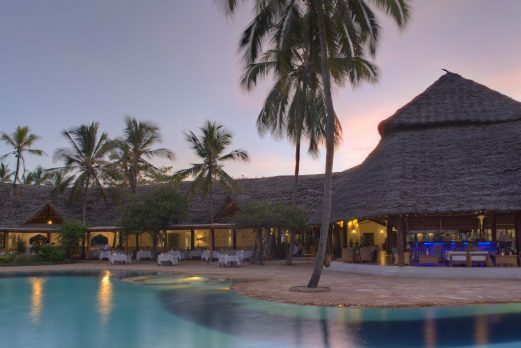 The Blue Bay Beach Resort & Spa is a large resort hotel situated on landscaped, palm-decked 25-acres along the famed sparkling white sandy beaches of Kiwengwa on the East Coast of Zanzibar. 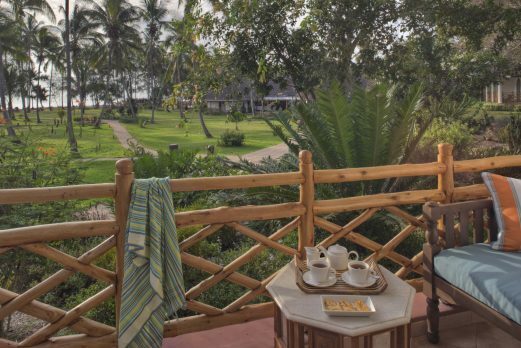 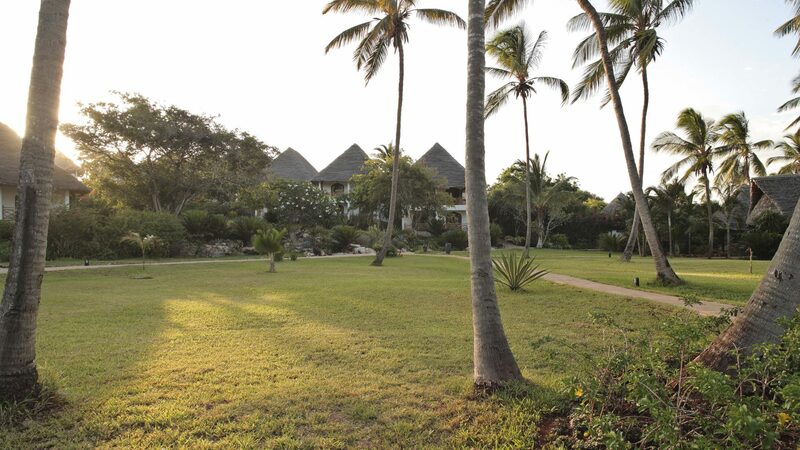 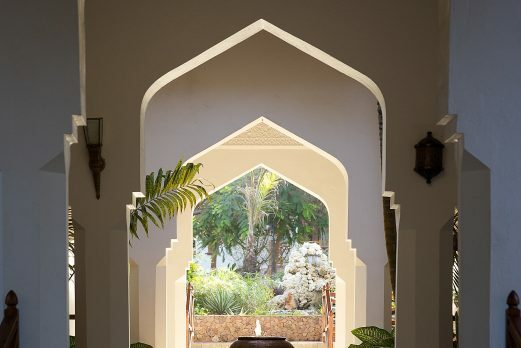 All of its bedroom cottages are located on rising ground which overlooks verdant gardens, the public areas, the swimming pool and more than a 1,000 beautiful palm trees. 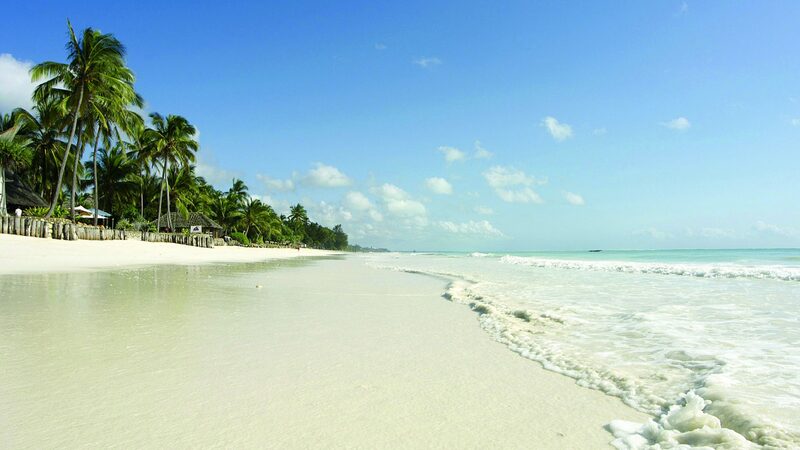 All of this leads down to the sparkling white beach and crystal clear sea. 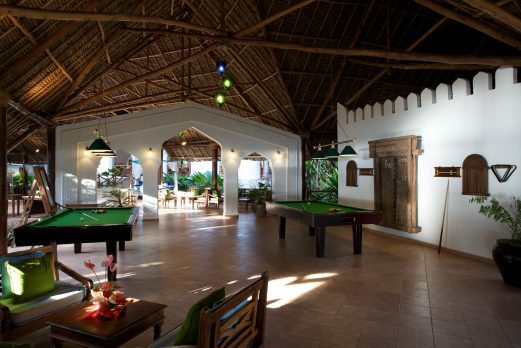 The hotel offers a total of 112 rooms. 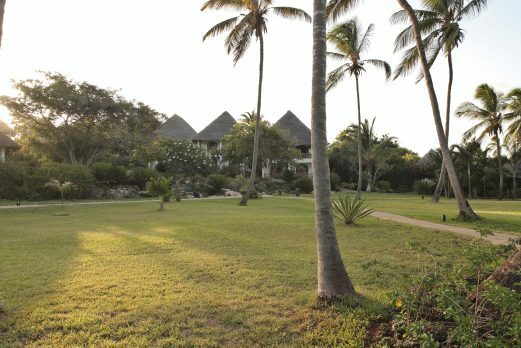 Garden rooms are the entry level category and located up the hill towards the back of the resort, furthest away from the beach. 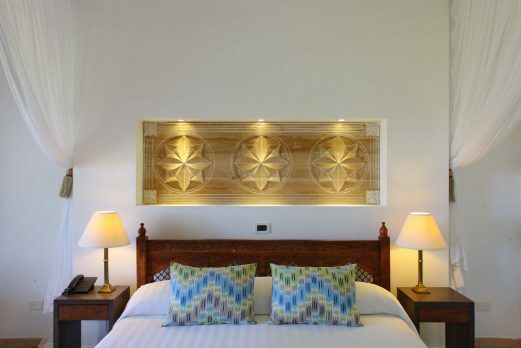 Superior rooms are the newest category, having been renovated in 2013. 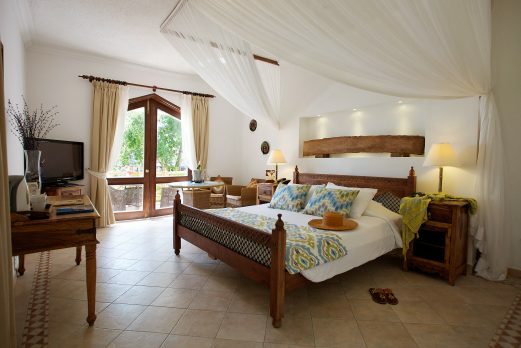 These light, spacious rooms overlook the gardens and on towards the sea. 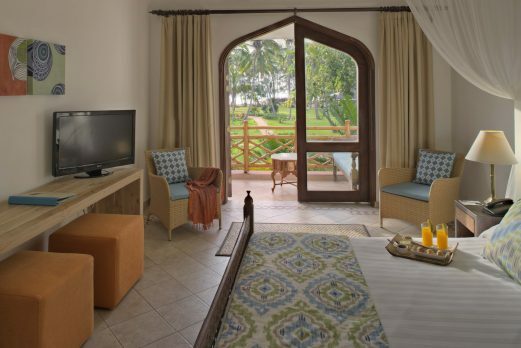 Junior suites and Sultan Suites are also available. 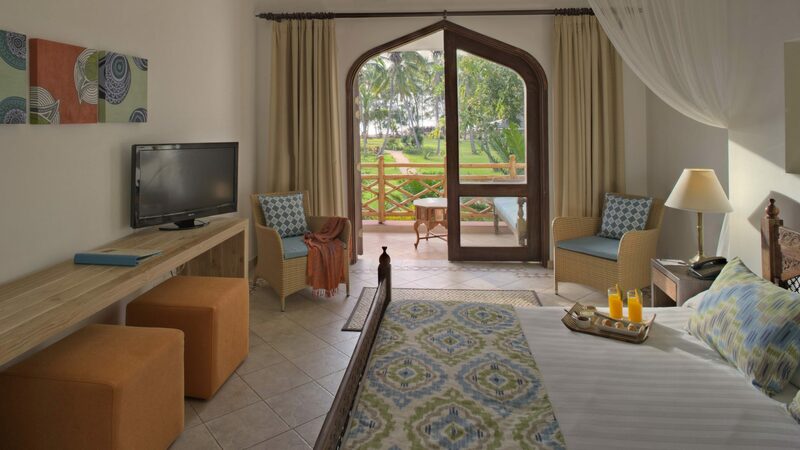 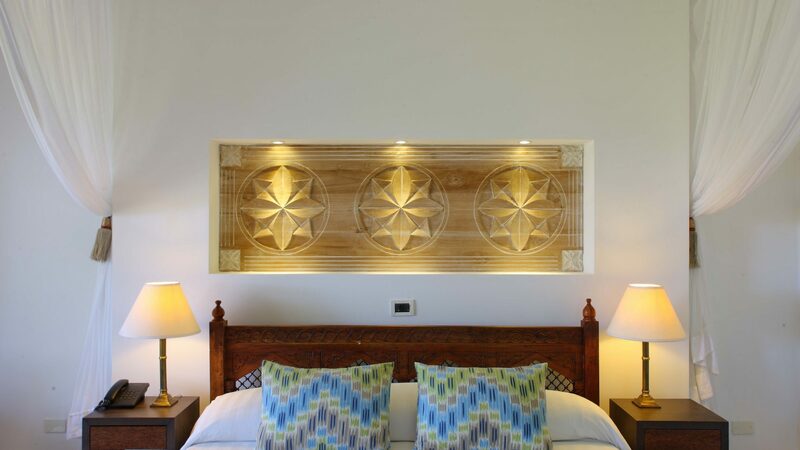 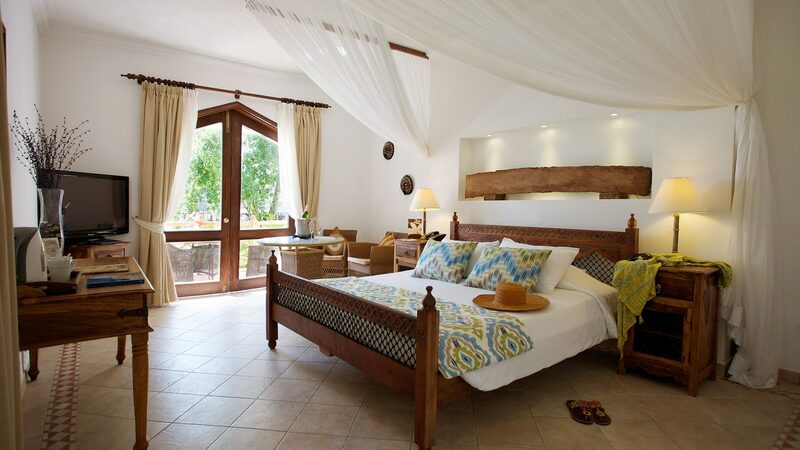 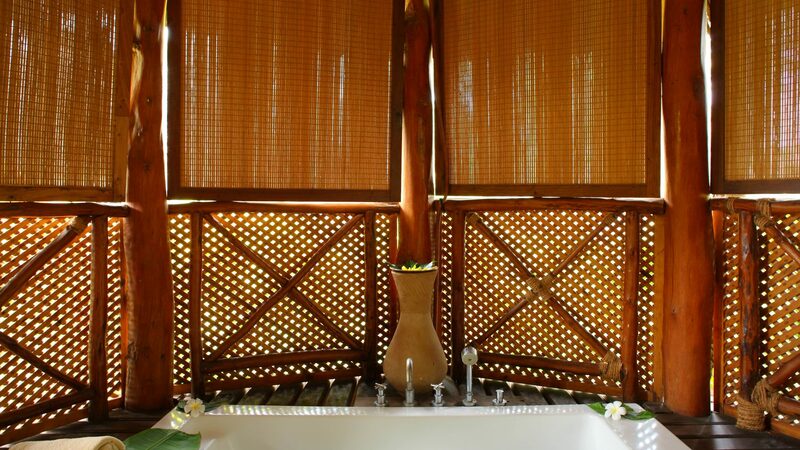 All rooms include air-conditioning, mini-bar, hair dryer, telephones and satellite TV. 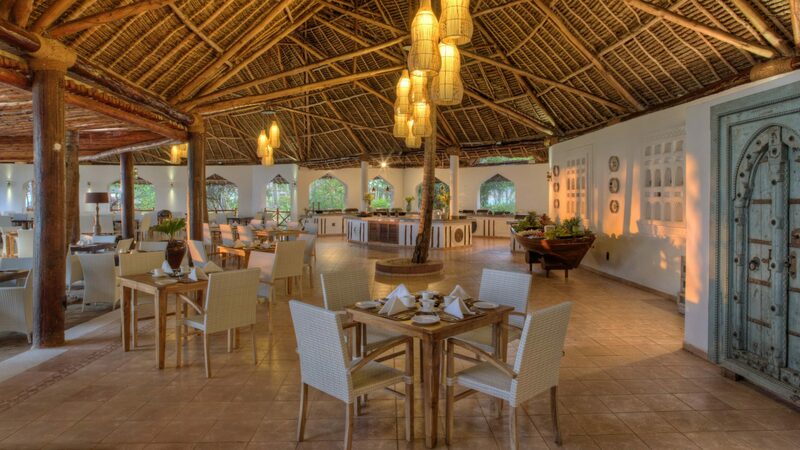 The hotel offers a number of dining options. 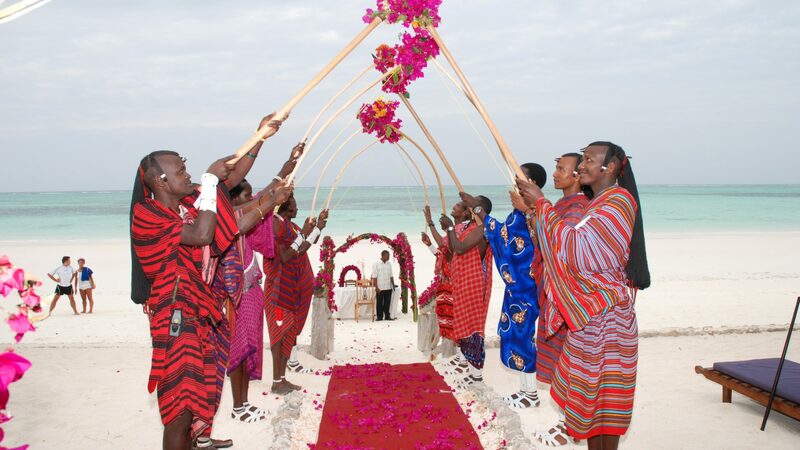 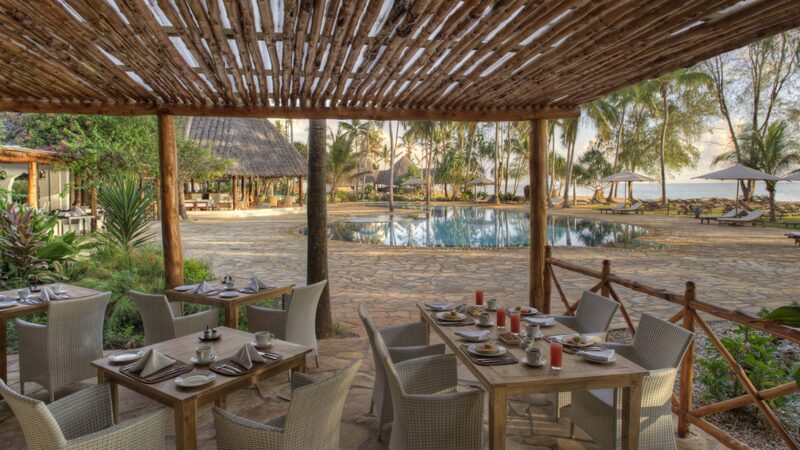 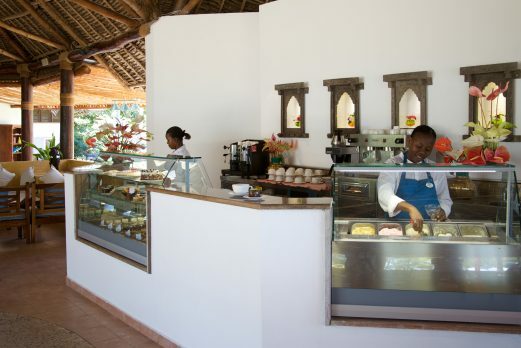 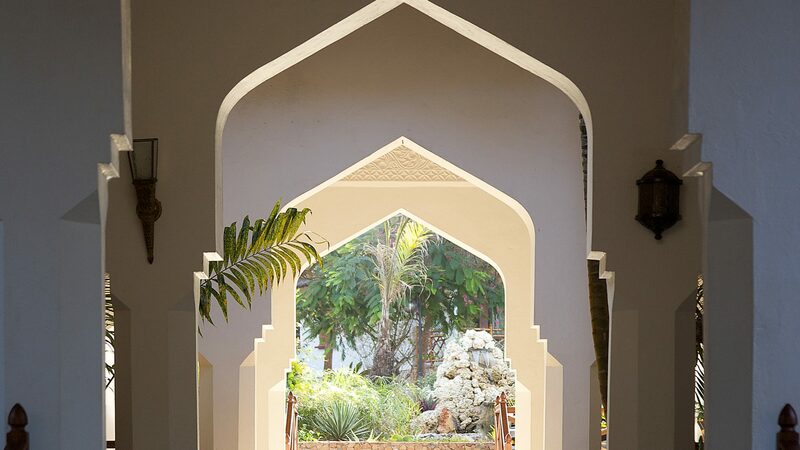 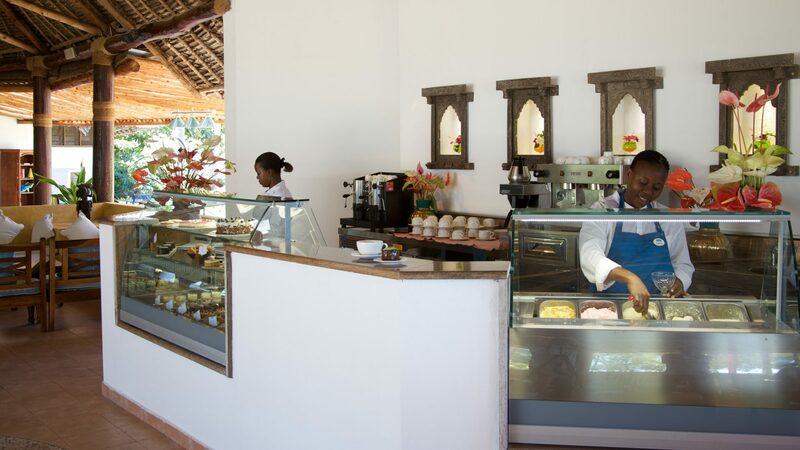 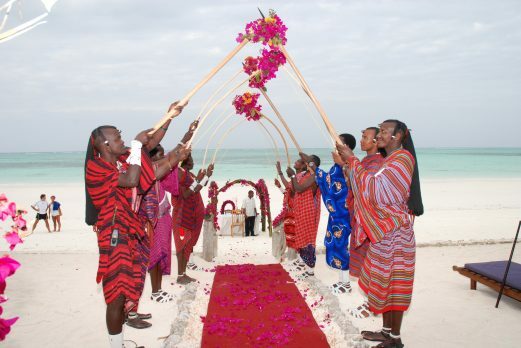 The Makuti Restaurant serves buffet breakfast, lunch & dinner, with themed evenings including traditional Zanzibari and a seafood BBQ. 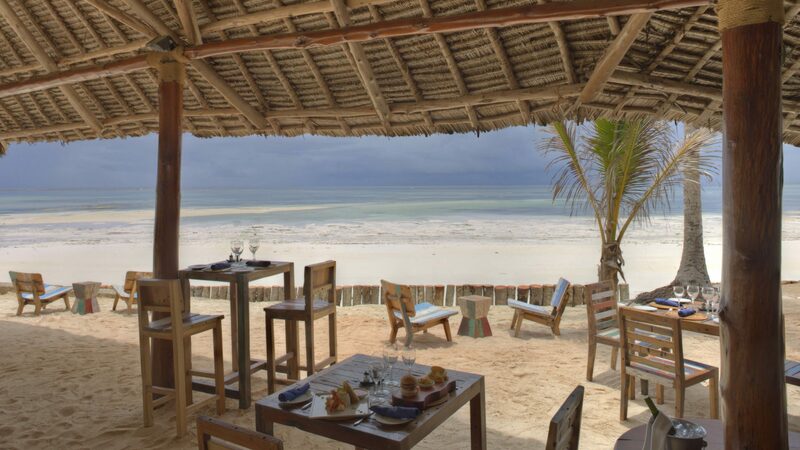 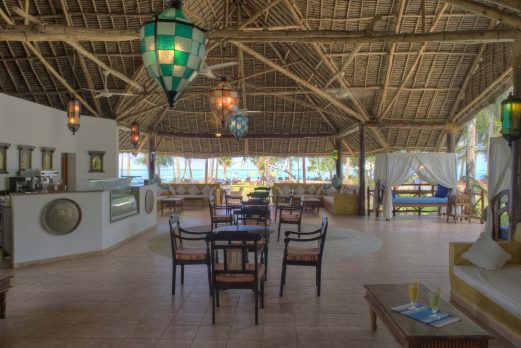 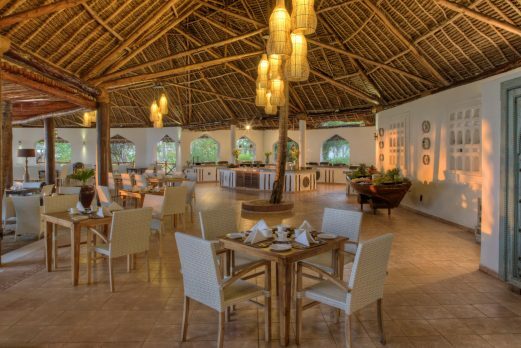 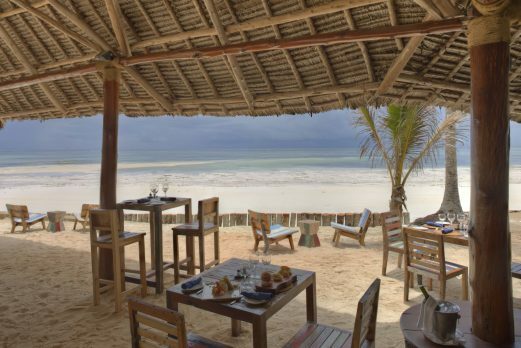 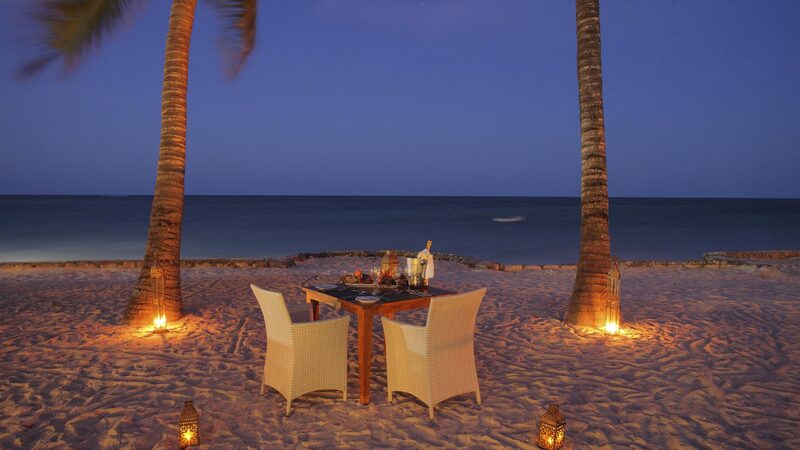 The Bahari Grill offers a la carte seafood & local dishes for lunch & dinner, and the Blue Marlin beach restaurant offers al fresco a la carte lunch on the beachfront. 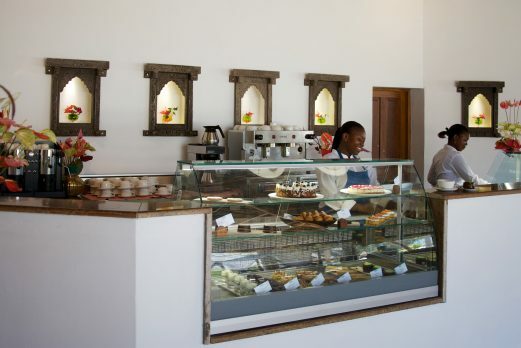 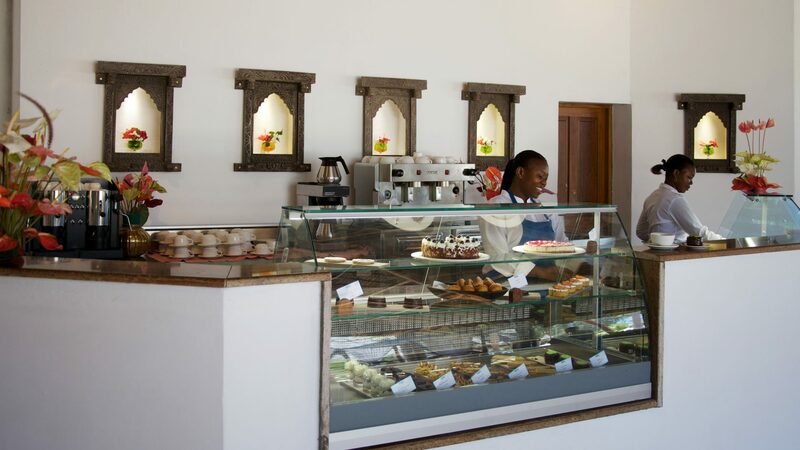 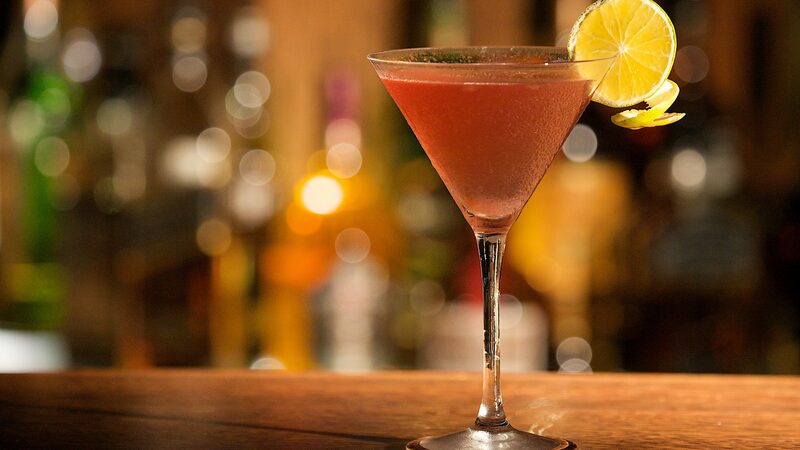 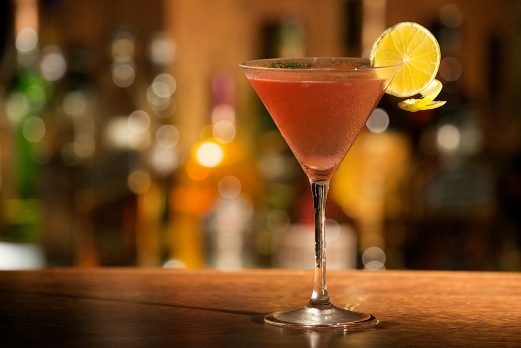 The Blu Deli offers coffees, cakes & ice creams, and the hotel’s main bar is the Palms Pool Bar. 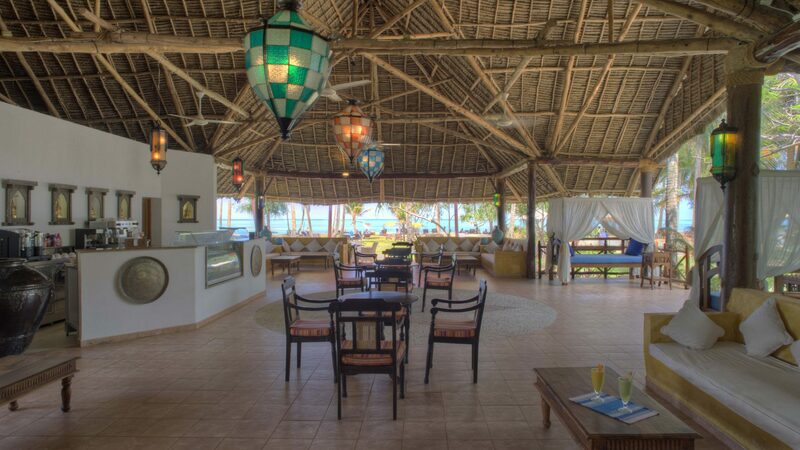 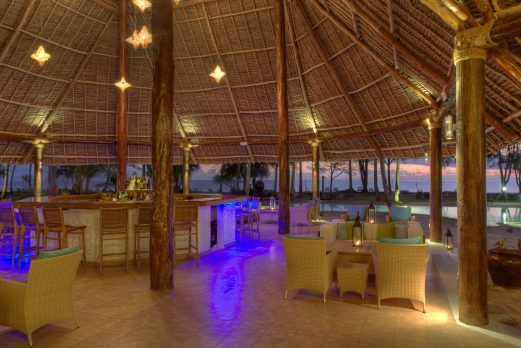 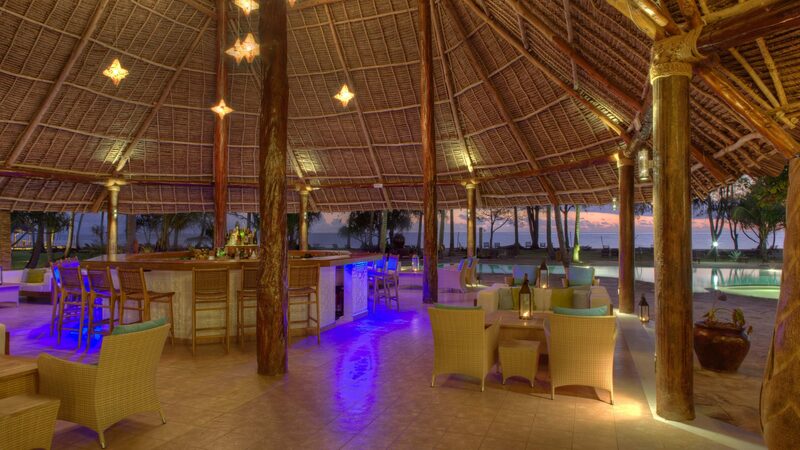 Guests can also dine at the restaurants at the resort next door – Sultan Sands. 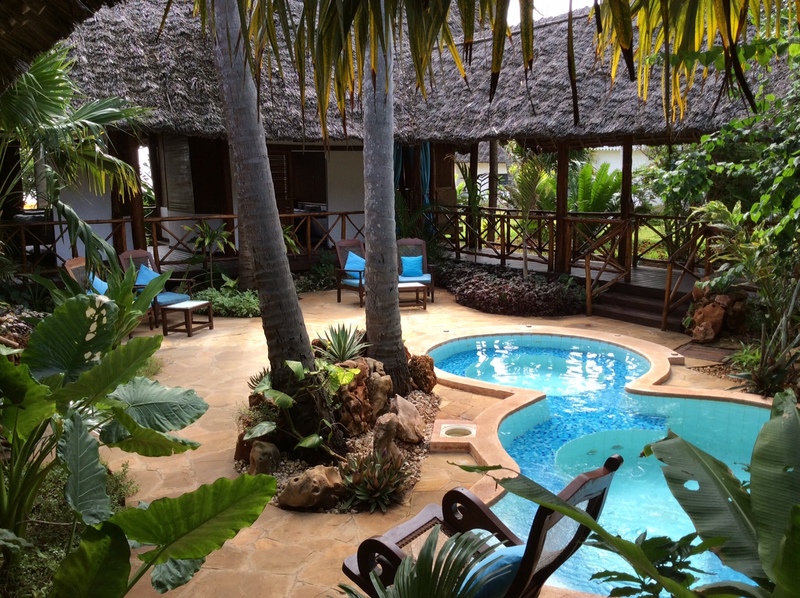 The One Ocean Dive Centre is the hotel’s 5 star PADI dive centre, and a range of non motorised watersports and other activities including Big Game fishing and boat trips can be arranged at the recreation & watersports centre. 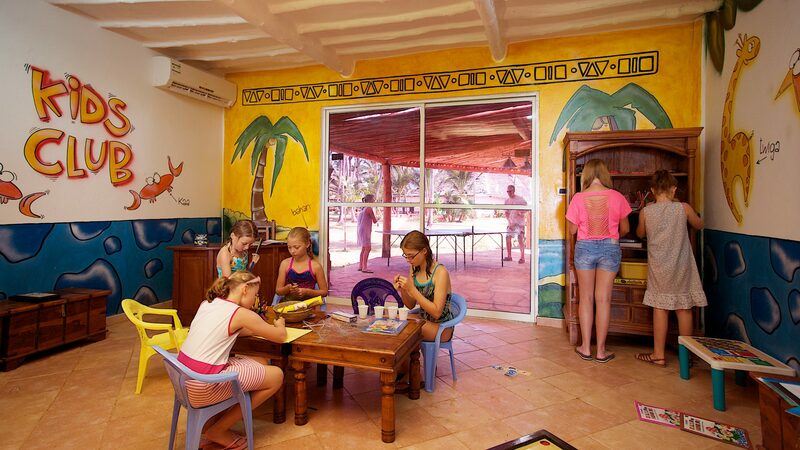 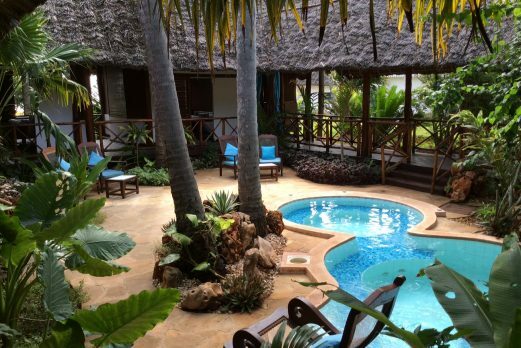 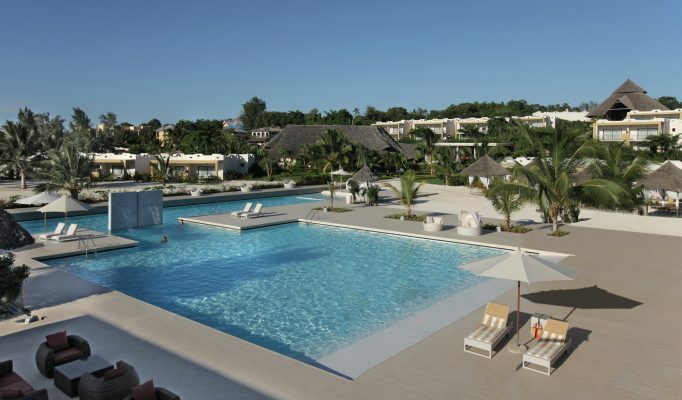 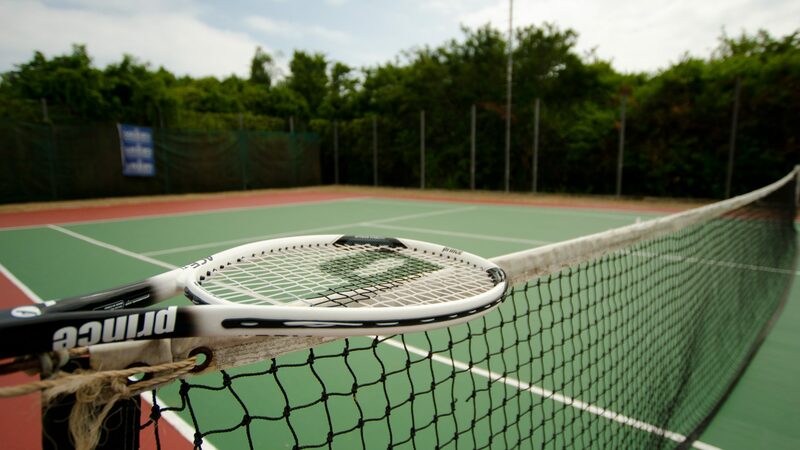 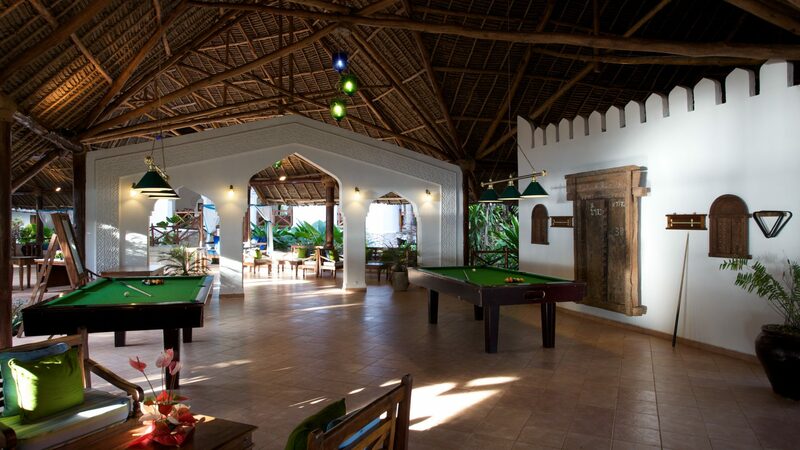 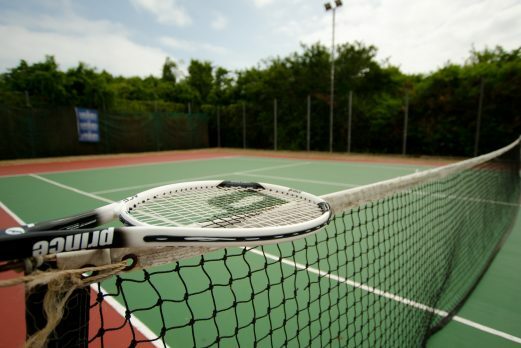 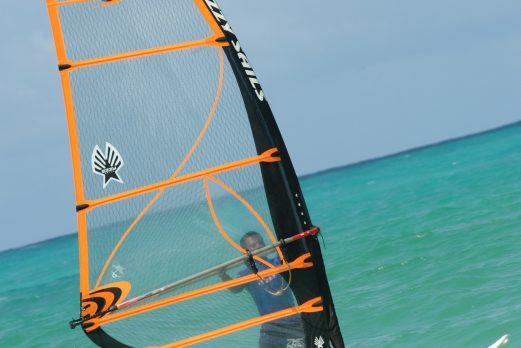 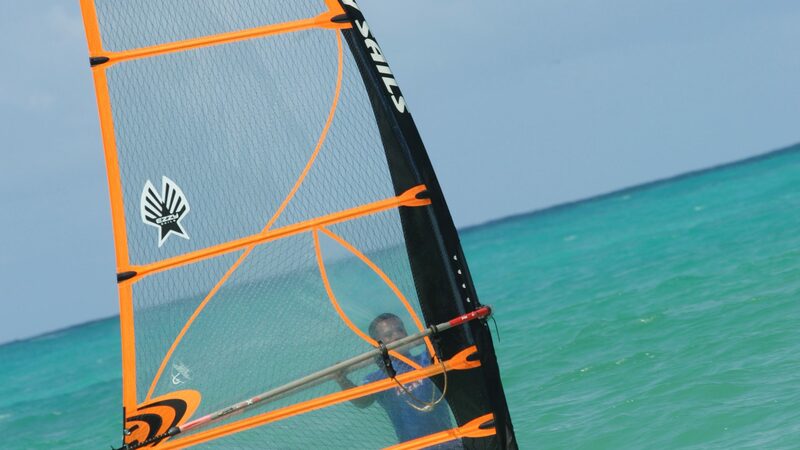 The resort also offers beach sports, tennis, table tennis, pool tables, a fully equipped gym and a kids club. 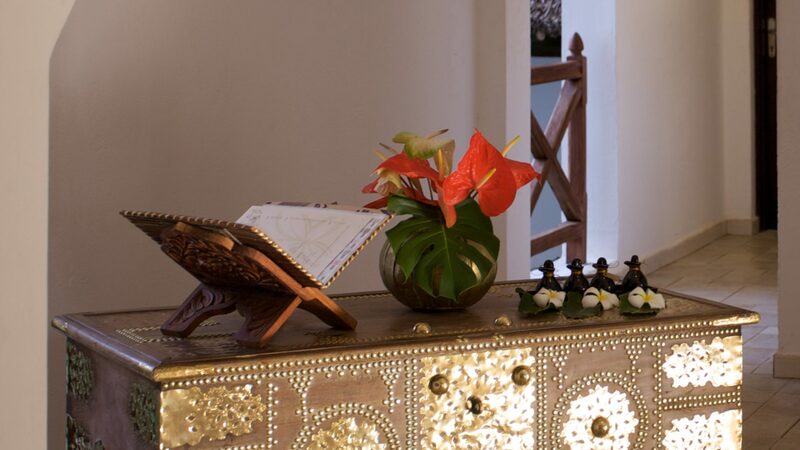 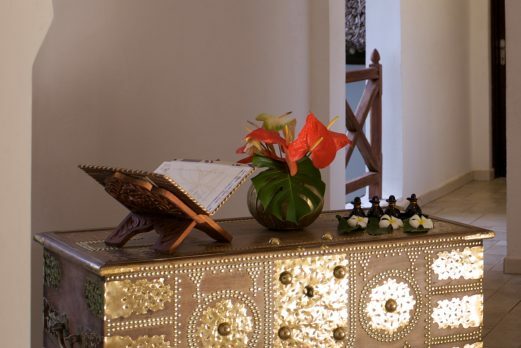 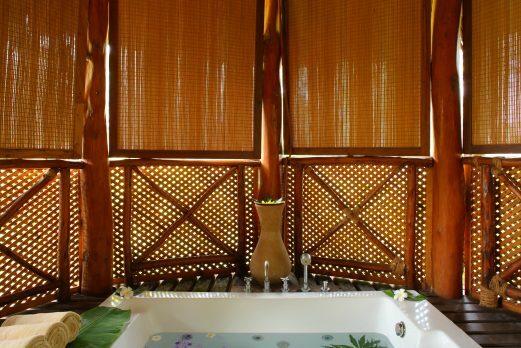 There is also the Oasis spa which offers a full range of spa treatments. 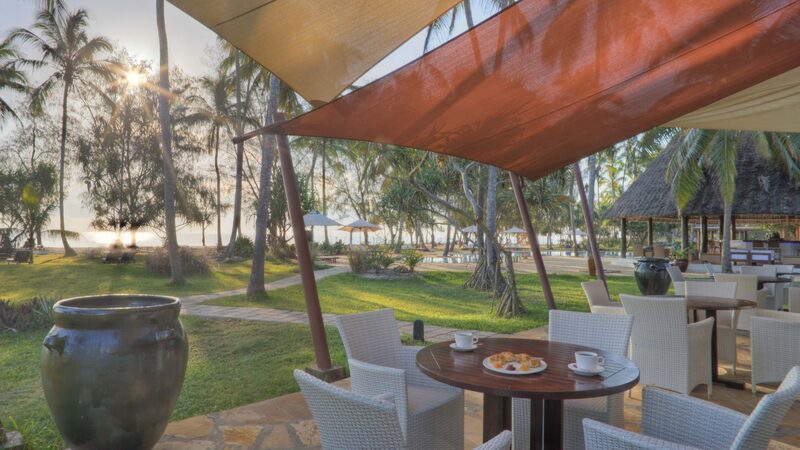 A popular package holiday hotel on a lovely beach.